In developing its strategy for genetic modification of its mandate crops, ICRISAT has emphasized the need for partners at the international level, and biosafety of GE products at the farmers’ level. 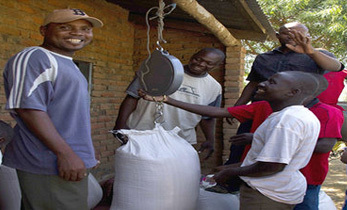 Based on the ICRISAT Vision and Strategy Document, the following guidelines are followed as the Center’s Policy on Genetically Engineered Crops (GECs):-ICRISAT’s strategies for the development and deployment of GEC’s are guided principally by the CGIAR’s policy and its modification from time to time. 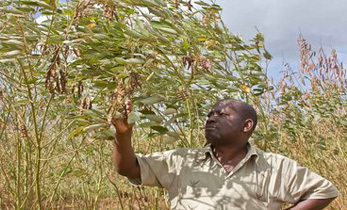 -ICRISAT will maintain an open door policy on the information related to the development and deployment of GECs. -ICRISAT’s research on GECs will primarily focus on solving the problems that constrain the production and productivity of its mandate crops. -ICRISAT’s focus is on using natural or synthetic genes for genetic transformation from closely related wild relatives, other plants, bacteria, viruses, and fungi. 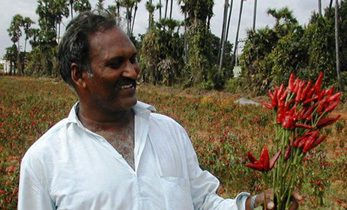 -ICRISAT will not use any genes or gene constructs that are prohibited (e.g., terminator technology) by CGIAR and/or the country of intended deployment. 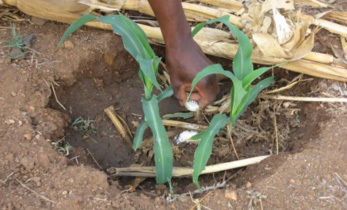 -Plant varieties that are genetically engineered by ICRISAT will be developed, tested and deployed in concert with national program partners to meet a delineated need. -ICRISAT will provide training to NARS scientists and share the information so as to facilitate the transfer of technology for effective deployment of GECs. or provide partially characterized transformed plants to project collaborators responsible for such characterization. 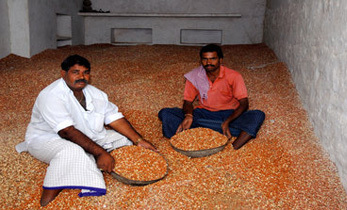 -ICRISAT will work on GECs only in countries that have biosafety legislation or guidelines. 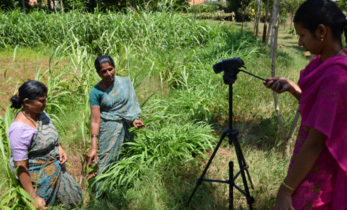 -ICRISAT will seek formal permission from concerned governments prior to transfer of GECs for research and deployment, or follow current government biosafety policies where such formal -permission is no longer required. -ICRISAT will pursue active research in collaboration with NARS and ARIs on biosafety and deployment of GECs. Genetic transformation technology relies on the technical aspects of plant tissue culture and molecular biology to develop commercial products. The major components for the development of transgenic plants are: (i) the development of reliable tissue culture regeneration systems, (ii) preparation of gene constructs for transformation with suitable vectors, (iii) efficient techniques of transformation for the introduction of genes into the crop plants, (iv) recovery and multiplication of transgenic plants, (v) molecular and genetic characterization of transgenic plants for stable and efficient gene expression, (vi) transfer of genes to elite cultivars by conventional breeding methods if required, and (vii) evaluation of transgenic plants for their effectiveness in providing the desired characteristic and general field performance. For commercialization of transgenic crops, additional aspects must be addressed, including (i) biosafety assessment including food, feed and environmental safety, (ii) intellectual property rights and (iii) consumer acceptance.